Citizens of the world, it’s time to pack your bags and set sail for paradise! 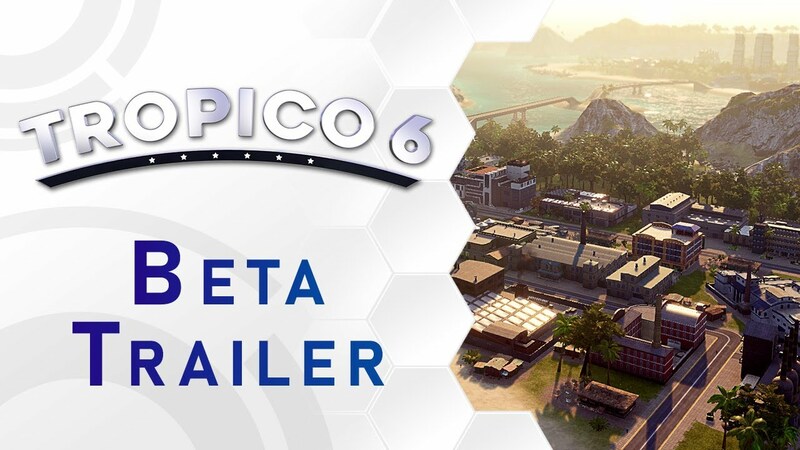 Kalypso Media and El Presidente himself are thrilled to announce that fans pre-ordering the PC version of Tropico 6 on the Kalypso Shop will gain instant access to an exclusive closed beta, allowing gamers around the world to preview the latest entry in the acclaimed strategy series. If that’s not enough, they can also help themselves to a 10% discount, with an additional 15% off for first time customers registering a new Kalypso community account! Tropico 6 is scheduled for a worldwide release on Windows PC, Mac, Linux, PlayStation®4 and Xbox One in 2019.